We are manufacture, exporter & supplier Balsamic Vinegar. As a reliable name, we ensure that payment procedures remain secured with us. For this, we issue invoice to the customers stating the products, quantities and agreed prices. We ensure complete contentment to the clients by delivering only flawless range of goods as we store the complete batch in our capacious warehousing unit that is well-structured and maintained. 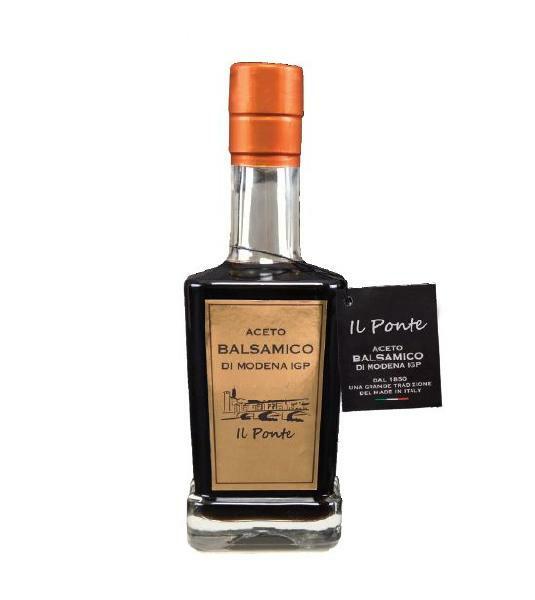 Our balsamic vinegar is available in a tempting glass bottle packaging of 50ml.